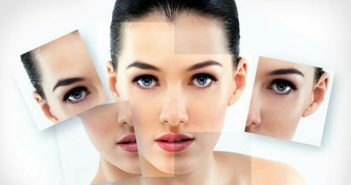 All about Skin care , know your type of skin and the best care for it. Know do’s and don’ts for you that you must follow! 21 Best Holiday Beauty Tips – Must Do’s for Skincare On Vacation! 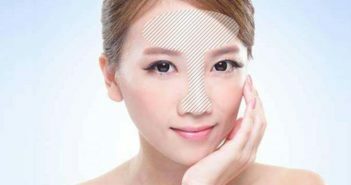 Skin Whitening Tips and Tricks! Pick Your Way! 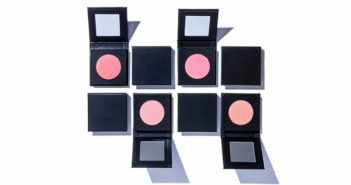 Silky Soft, Rosy Pink and Naturally Flushed Cheeks, Now yours! Skin Care Tips for T – Zone! Acne Scar Removal Creams: Effective or Not? 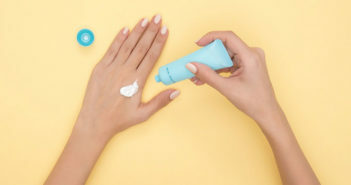 Secret to Protect Hands from Aging! Skin Brightening Techniques you Must Follow!! Is she Really your Mother? WOW! Looks like your Elder Sister! 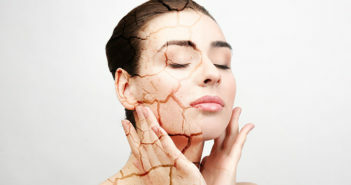 Care for Dry Face this Way – You will Get Good Results! 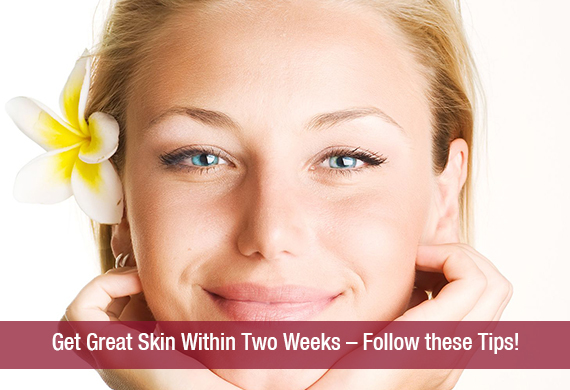 Get Great Skin Within Two Weeks – Follow these Tips! 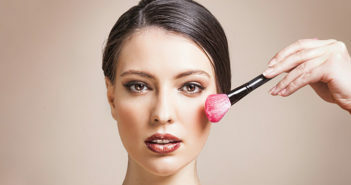 Worst Beauty Tips Ever You Must Get Rid of!! Skin Care Tips to Keep Skin Younger and Flawless….!! 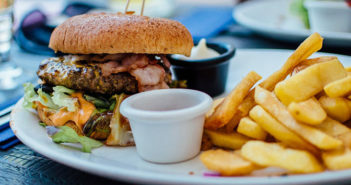 Foods that are Harmful for your Skin – Check out! 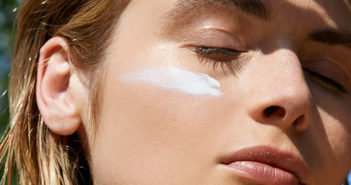 Helpful Tips on How to Brighten Tired Skin!! 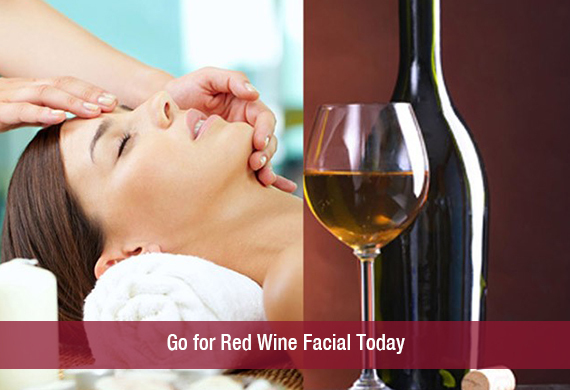 Go for Red Wine Facial Today!!! 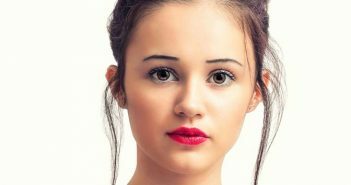 Best Facial Tips for All Skin Types!! 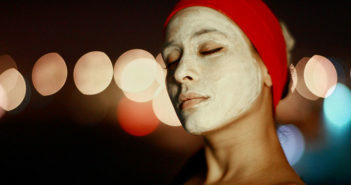 Try These Facials! !